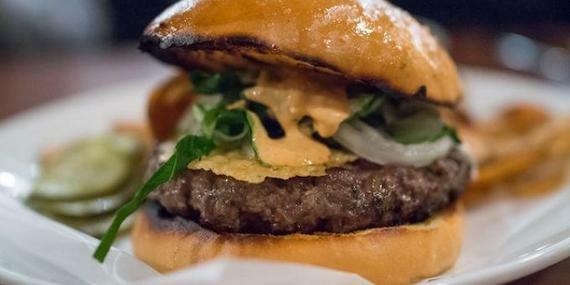 As the dining scene evolves, so does the concept of a classic dish. 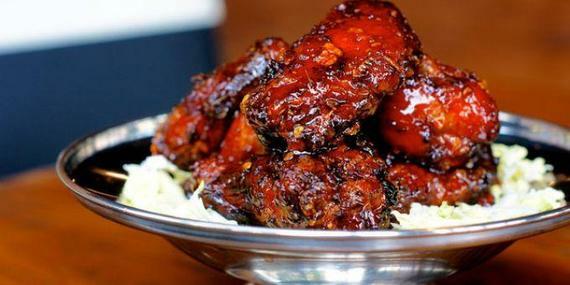 Chicken wings are a dime a dozen, and while they're a bar-snack staple at just about every watering hole in the city, the triple-fried Tiger Wings at Ace are in a league all their own. Simultaneously crispy, salty, tangy and sweet, their flavor is intensified by the addition of sambal and fish sauce, the pungent Asian condiment that punctuates everything from papaya salad to peanut sauce. They're finished in the wok for maximum crispiness, and chef Brandon Biederman estimates that he sells 1,000 wings on most days, and on Tuesday, which is wing night, he'll sell upwards of 1,600 individual wings. 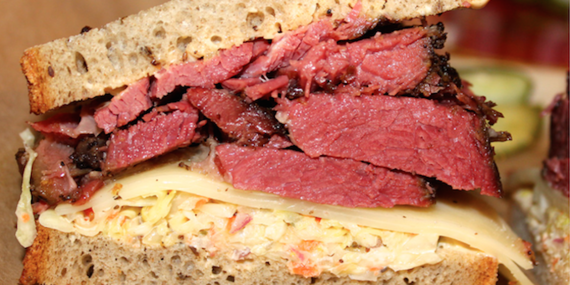 Chef Micah Wexler isn't copying Langer's famous pastrami sandwich at his new-old-school deli at the Grand Central Market. 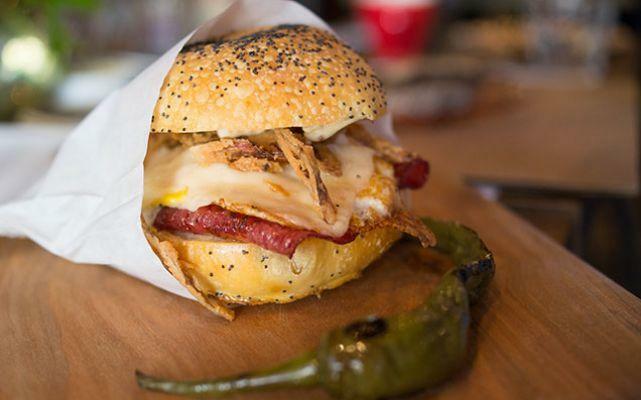 The MacArthur Park is simply an ode to the iconic pastrami sandwich from the historic deli and diner. 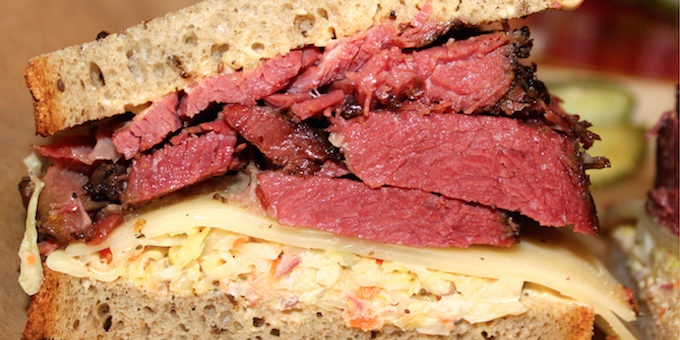 But Wexler's house-smoked pastrami with the great coleslaw, Swiss cheese and Russian dressing has fast garnered its own cult following. The lines are often long here, and while Wexler's closes at 4 PM during the week, already on the earlier side of other GCM stalls, on a super-crazy-busy day, they might sell out. You can find classic Southern barbecue at plenty of Atlanta places. 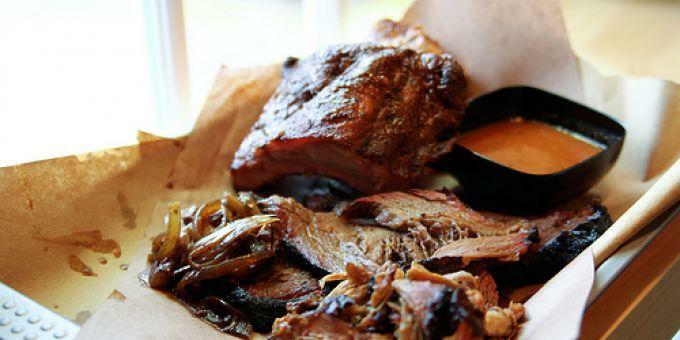 What you can't find everywhere, but we're glad you can find here, is barbecue steeped in the traditions of the American South, but incorporating newer cultural additions to our community. Doesn't hurt that it's delicious, either. 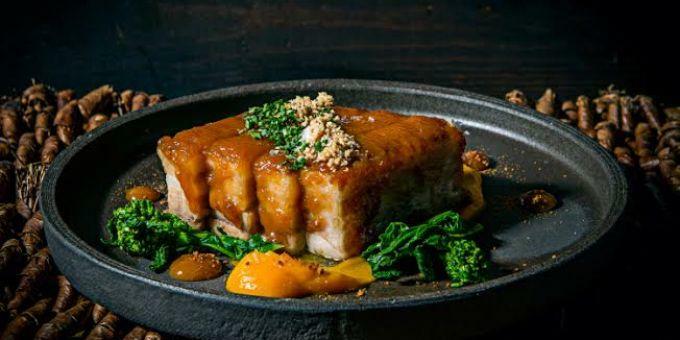 ​The Pubbelly Boys definitely live up to their name, perfecting pork belly in a variety of plates, including this sweet and salty masterpiece. It's made with tangy butterscotch miso, which owner Andreas Schreiner says transforms the dish into serious "pork candy." This is the most popular donut on the menu at Astro -- and perhaps the most delicious donut in the city. 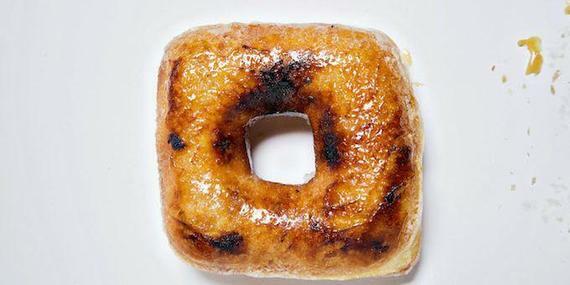 Filled with vanilla custard and torched with a vanilla bean glaze, this square marvel changed the way Washingtonians thought about donuts. It often sells out by 3 PM. You thought it was going to be Franklin, right? 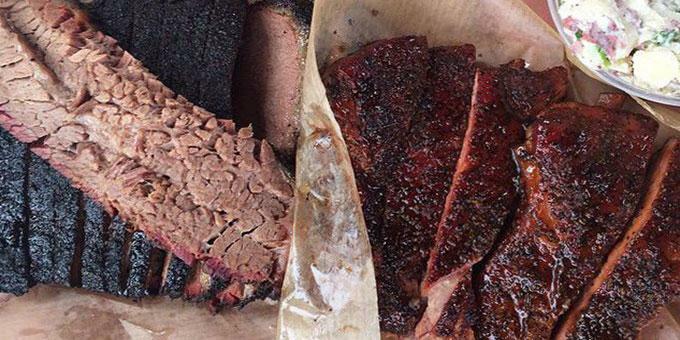 While that brisket will always be essential, so are pitmaster John Lewis' masterpieces. Be prepared to brave a line here too, since word is definitely out about the tender, fall-apart brisket with a thick, peppery crust. To read about more iconic dishes, get the complete story on Zagat!